visits are a minimum of $79 and include one area/item. Each additional area up to 250 square feet is $19. Areas include rooms, hallways and/or staircases. 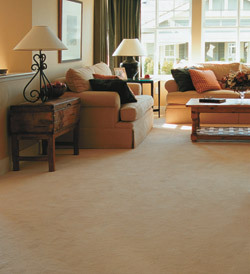 *Carpet and/or upholstery with excessive soil and/or debris costs more.